Fall is in the air, but the cleaning must continue. Let’s work on staying on track with our housekeeping routine and get our homes under control! 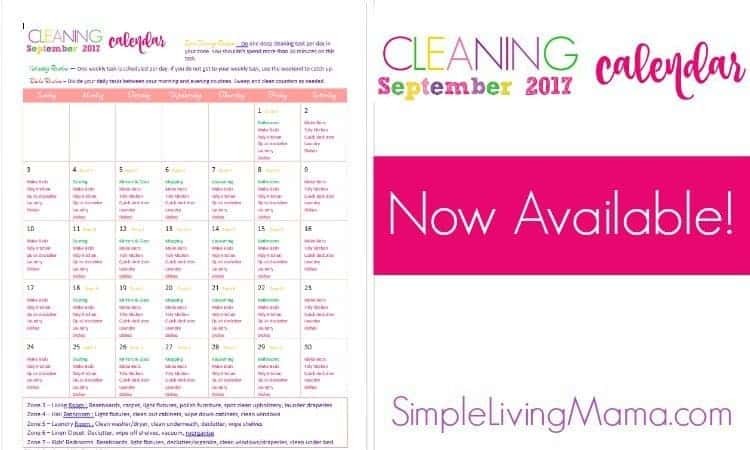 The September cleaning calendar is here and ready for you to get to work. 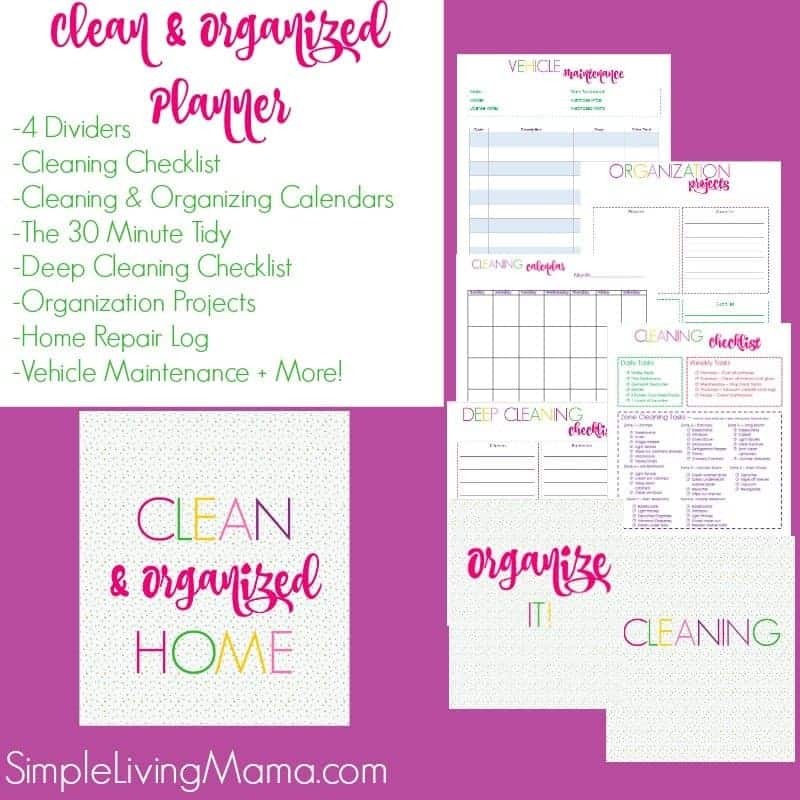 You will find daily, weekly, and zone cleaning tasks to help you stay on track! 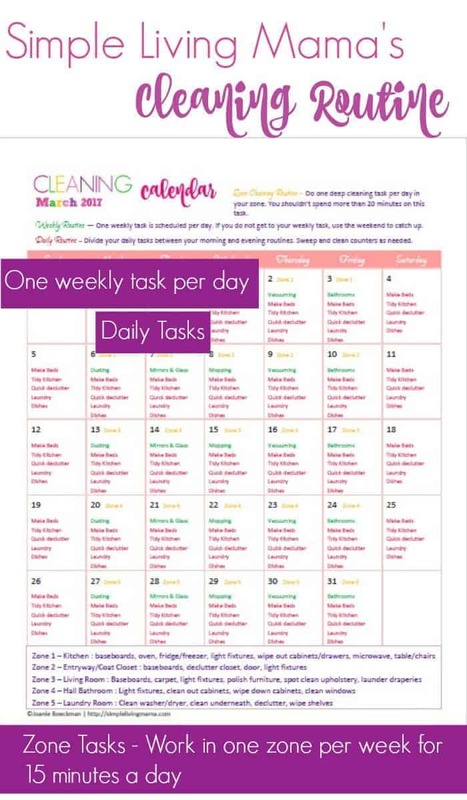 Every month in 2017 you will find a new monthly cleaning calendar here on the blog!